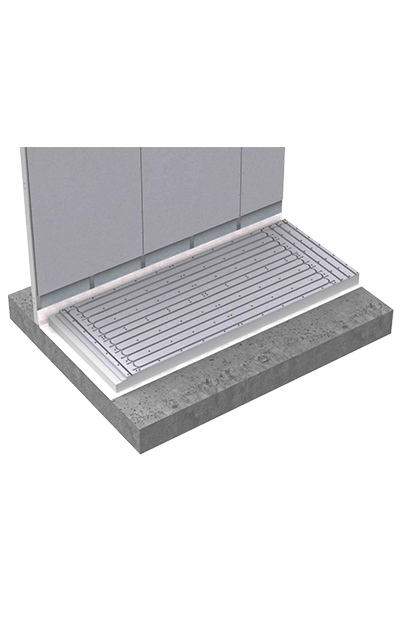 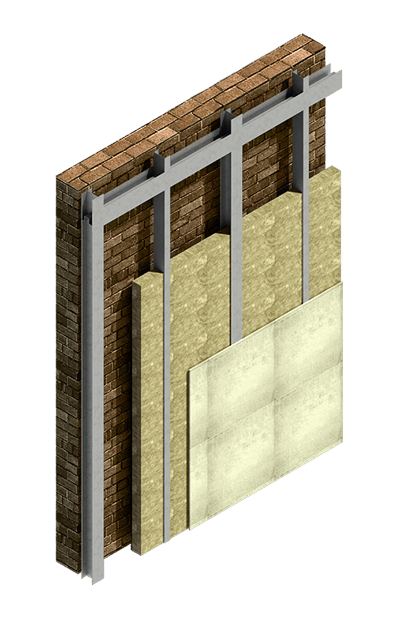 The Universal Rock boards are ideal for the realization of interior and exterior walls, dry screed systems, false walls and other systems with a high mechanical resistance and performance characteristics. 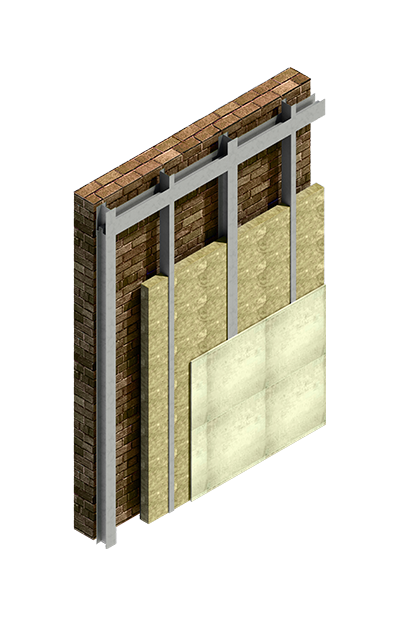 They are also ideal as a support for every kind of finish, wooden tiles, PVC facades, etc. 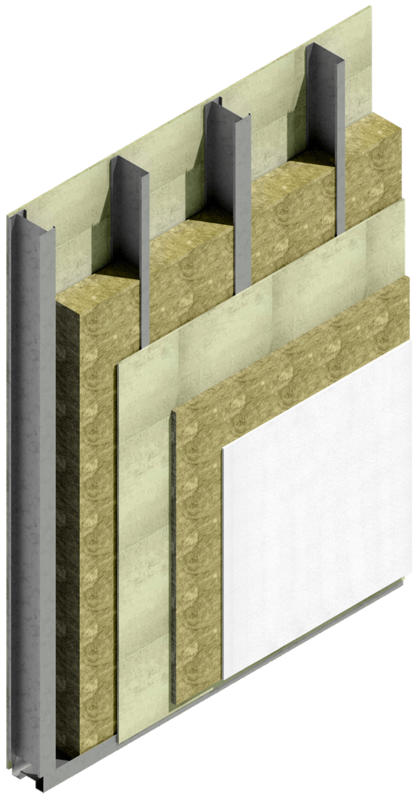 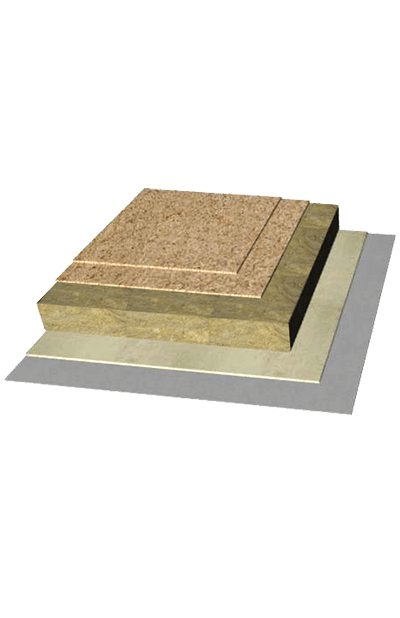 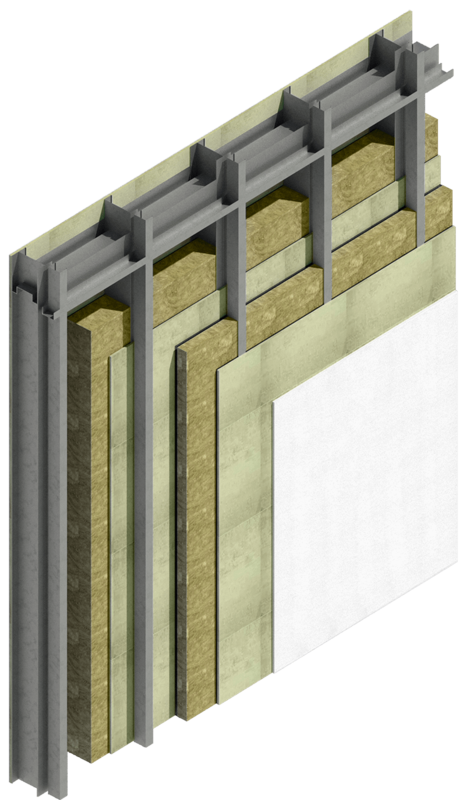 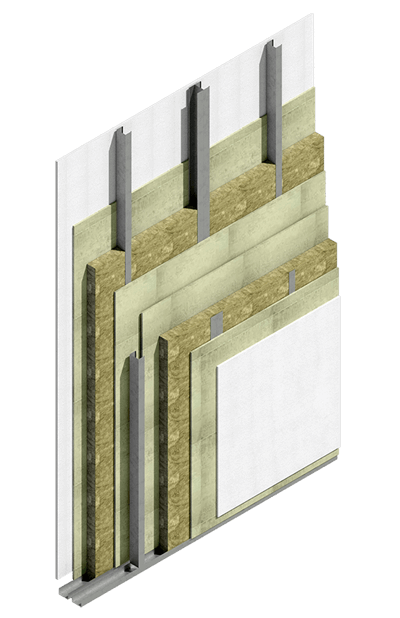 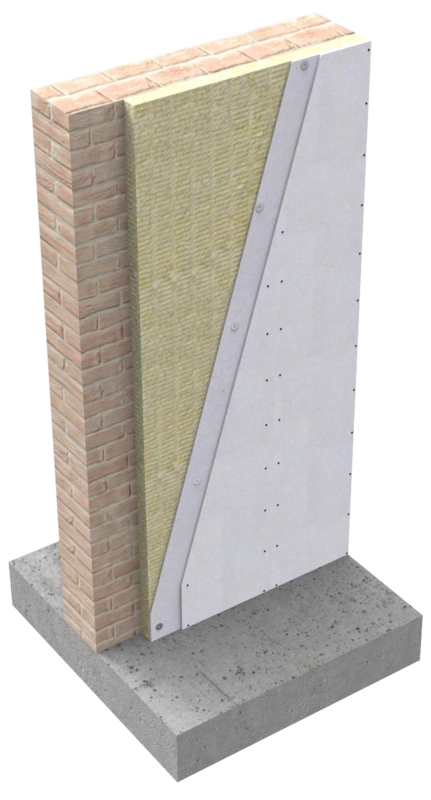 The Universal Rock boards allow a significant use flexibility by facilitating the planning stages with the certainty of obtaining high class results in terms of sound insulation, impact resistance, high bearing capacity, resistance and reaction to fire. 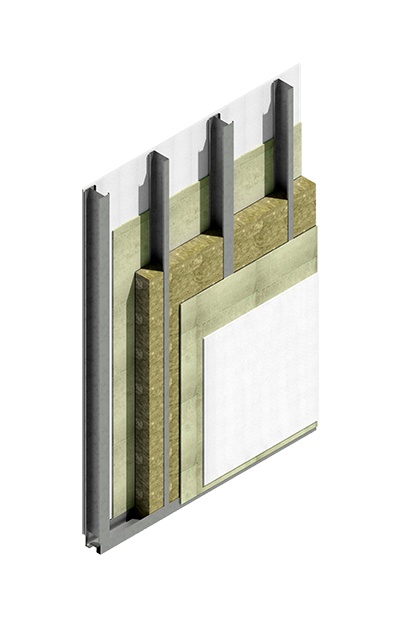 The specific composition and productive process give to the Universal Rock boards excellent mechanical features needed also for stiffening the MODULO_JJ without change his geometry during the movements. 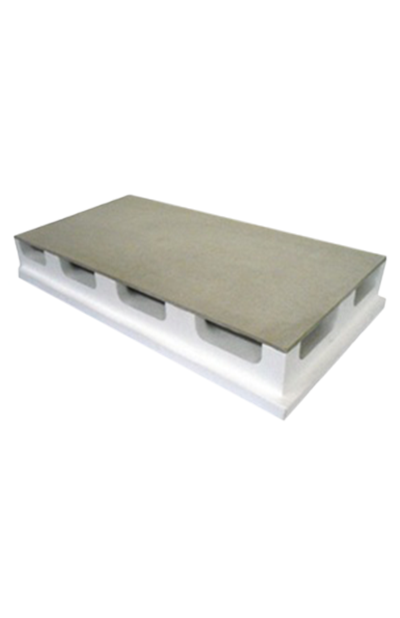 The Universal Rock board has also a radioactivity index 0,15 among the lowest between construction materials.